You don't have to kick burgers from your summer menu to live fit. You have to get creative and build a burger that supports your goals! These five recipes bring back that broiling feeling. There's something beautiful about the bond between burger, barbecue, and taste buds, especially on a warm summer evening. Those of us who live the fit life don't have to sacrifice that beauty. Sure, drive-thru burgers will burn your goals like an unattended grill, but the burger can be made to support muscle-building. With a little prep, a dash of creativity, and a few adventurous ingredients, you can craft a burger that satisfies your palate and your fitness nutrient needs. Bring the burger back! Light your grill, invite some friends over, and show them that you aren't a food prude. Outsmart barbecues with these ridiculously good recipes. This burger is loaded with heart-healthy fats that support lean body composition and offer a bevy of additional benefits to your skin, circulation, and overall health. Many people reach for canned tuna for fish-based burgers, but canned salmon can work even better. 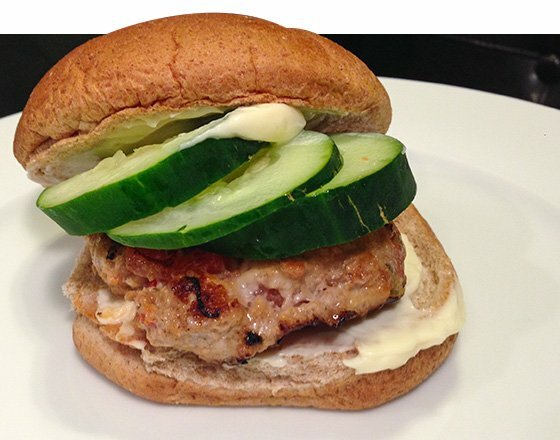 This turkey burger delivers a pleasing combination of fresh flavors. The cheese pairs with tomatoes to create an experience you won't forget. This recipe is high in protein and low in fat, a great option for people on a cutting diet. 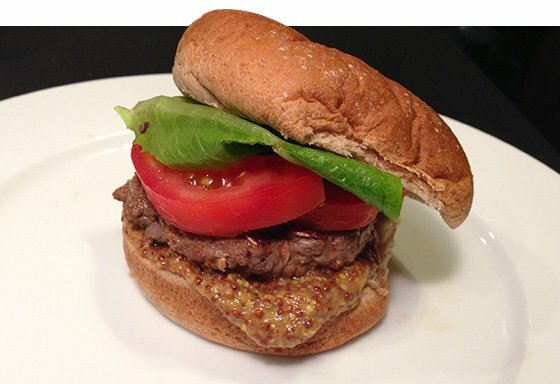 If a beef burger is the only burger in your mind, this recipe will bring your belly inner peace. The recipe calls for extra-lean ground beef, and grilling on a barbecue will further reduce the fat content. 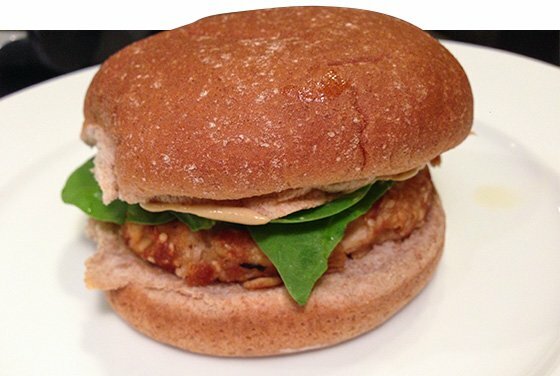 This burger packs a protein punch! Any meat can be pounded into a patty! Crab is a quality source of lean protein, and it offers a nice change of pace from the usual chicken or beef. 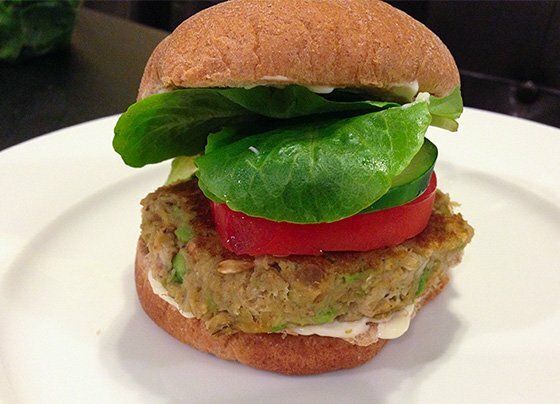 This recipe pairs crab with avocado for a creamy burger bursting in flavor and stuffed with healthy fat. Fruit is unnecessarily ignored at many barbecues and burger bonanzas. Let's right that wrong! 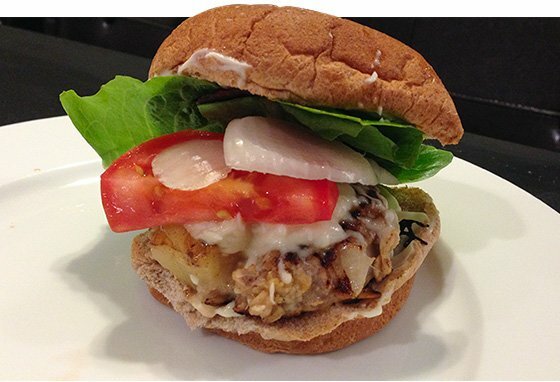 This unique pineapple turkey burger finally brings fruit and meat together. The pineapple adds sweet juice to the turkey and will engage your taste buds in a whirl of flavor. Pineapple contains beneficial digestive enzymes, as well.